Once adviser to US President-elect Donald Trump's campaign has arrived in Moscow to hold talks with businessmen and "thought leaders." 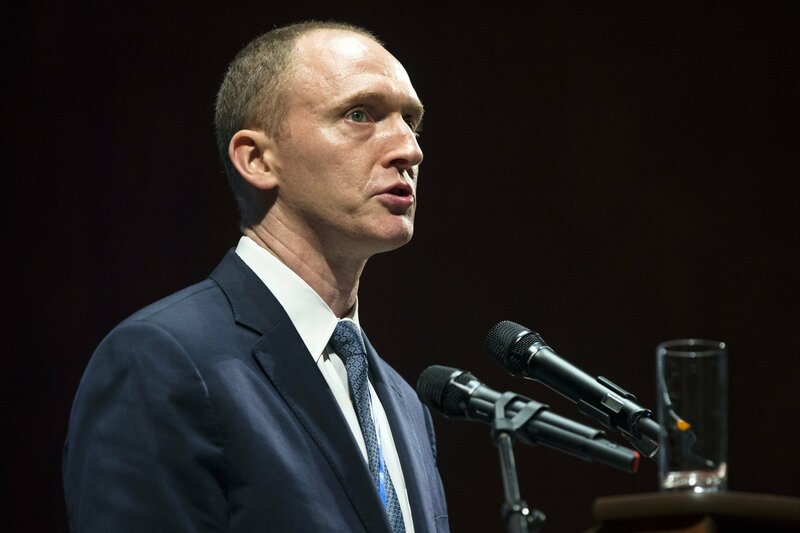 MOSCOW (Sputnik) — Carter Page, who served as an adviser to US President-elect Donald Trump's campaign, told Sputnik Thursday he had arrived in Moscow to hold several meetings with businessmen and "thought leaders." "I will be meeting with business leaders and thought leaders," Page, who used to work with Russian energy giant Gazprom, said. "Thought leaders" is a broad definition, which may include government officials or people close to the establishment. Carter Page, an adviser to US President-elect Donald Trump, speaks at the graduation ceremony for the New Economic School in Moscow, Russia. He added he would stay in Moscow until December 13.